Suncebeat is the latest addition to our insanely popular Garden Tisno series. The team who brought you Southport Weekender for over 25 years have worked their magic by creating one of the best holiday festivals in Europe. 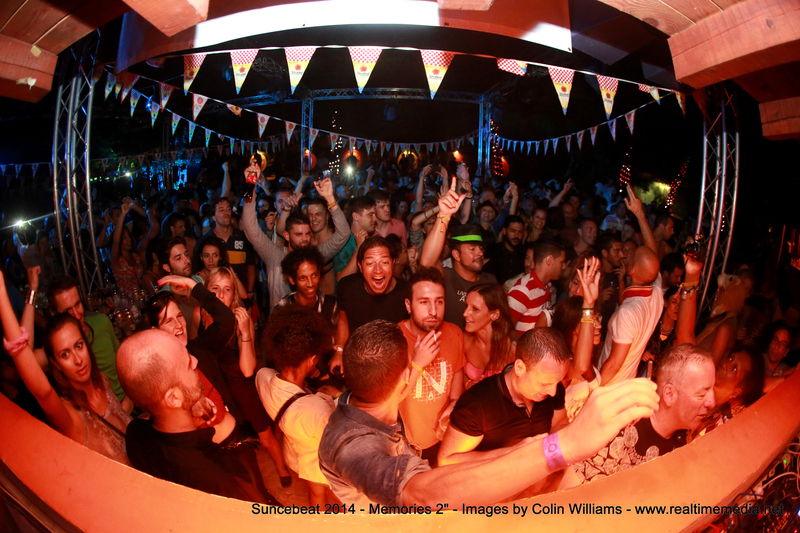 Incredible DJ’s, sandy beaches, crystal clear water and good people – what more could you want? We love this festival and are pleased to introduce it to our collection. A week’s holiday on the beach will never be the same again! During the day, kick back on a sun lounger, go for a dip in the glistening Adriatic, or take to the beach terrace and soak up the sunshine sounds from a world class line up of guest DJs. 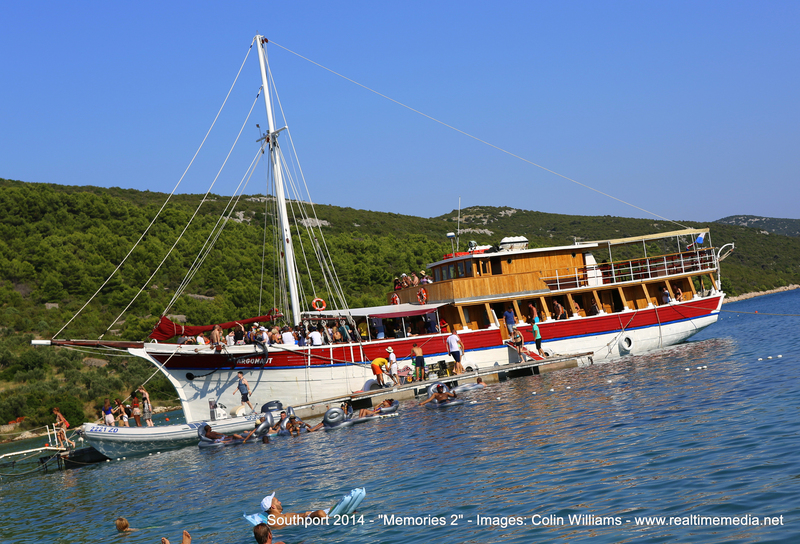 As usual the SuncéBeat crew will be running their twice daily boat parties on the Argonaughty, including sunset trips close to the wonderful Kornati Islands. At night, the festival takes on a romantic look with beautifully lit trees, candles and flame torches nestled on the beach. Once the sun sets and the cider settles, Babarellas Discothèque opens its doors and the party continues till dawn. The picture-perfect, friendly town of Tisno is within walking distance from the festival site, where there are evening markets and rustic restaurants serving freshly caught fish and olive oil fresh from the local groves. Tisno is set in a gently hilly area overlooking the crystal clear waters of the Adriatic and over to the remote islands of the National Park. It is also situated conveniently between Zadar and Split airports. 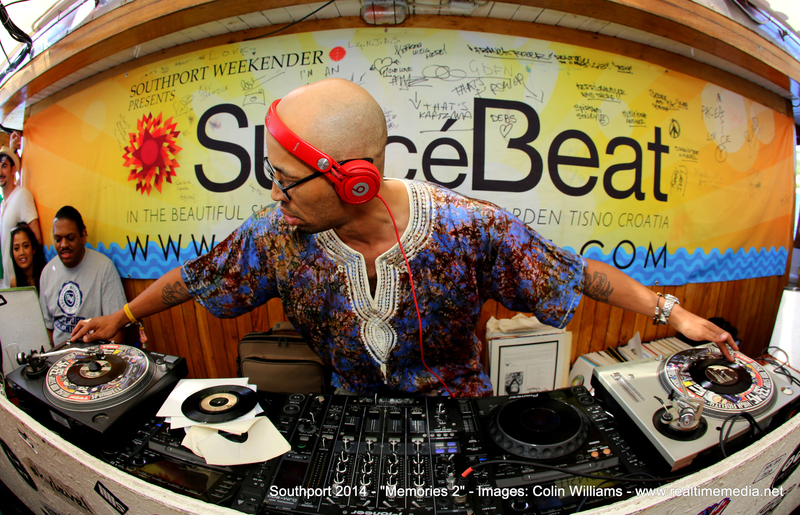 To find out more about SunceBeat Festival please fill in the form, or alternatively call or email us, and one of our team will be in touch shortly.